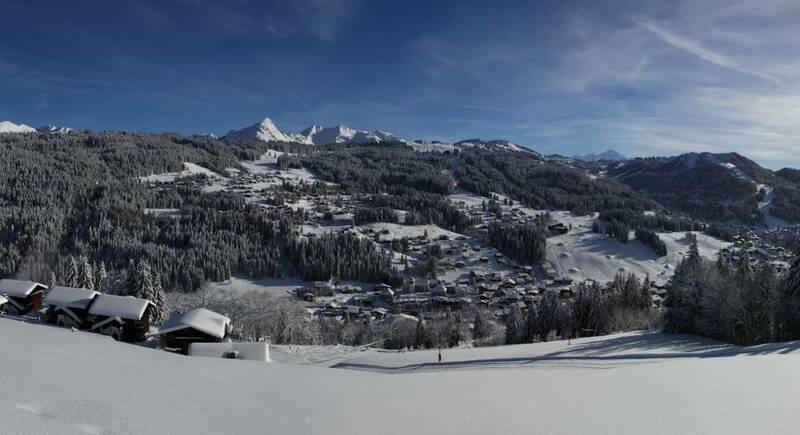 Nestled in the renowned Portes du Soleil lies Les Gets a traditional village noted for its charm and heritage whilst offering a luxurious setting for modern day visitors. 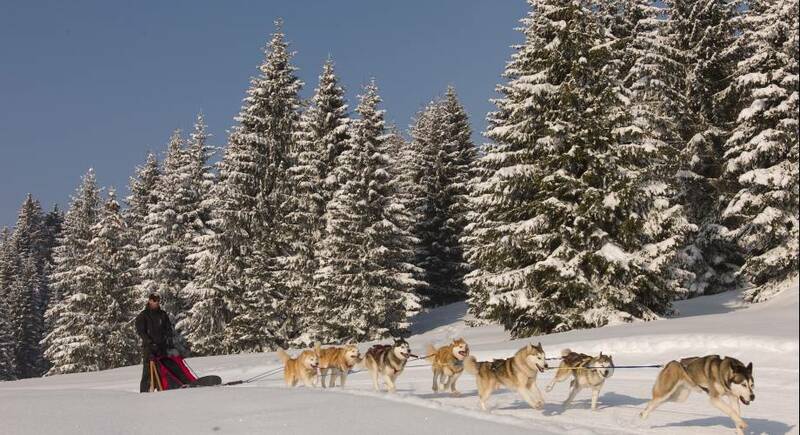 Les Gets remains a special gem of the French Alps, preserving its treasures to an exclusive crowd throughout the year. 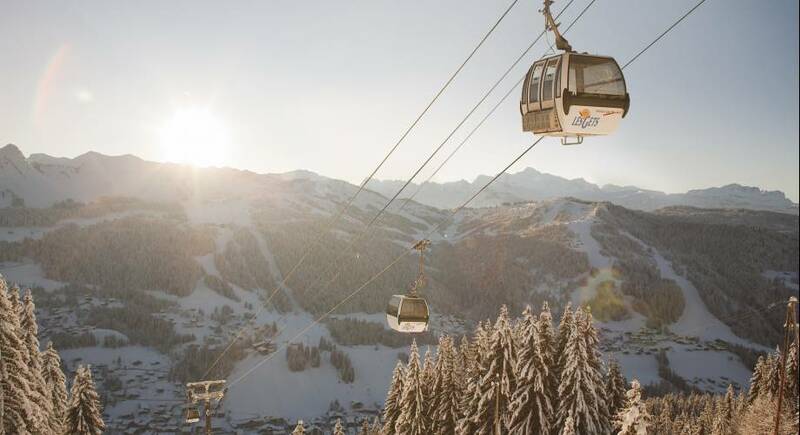 It boasts direct access to the largest ski area in the world, but is one of the few of the Portes du Soleil’s twelve villages that has not expanded beyond recognition and identity. 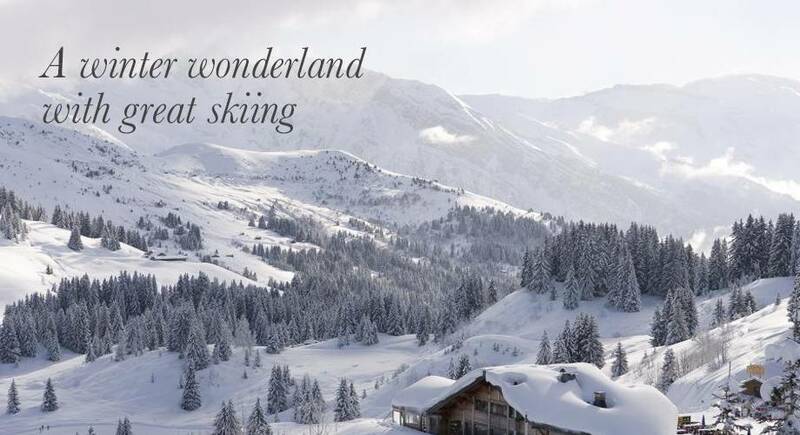 Those coming to Les Gets can expect exclusivity, traditional wood and stone chalets, unspoilt views of Mont Blanc and an unparalleled winter wonderland on their doorstep. The name ‘Gets’ actually comes from the type of river that runs through the town which the local carpenters used to send the logs down the hillside for processing. 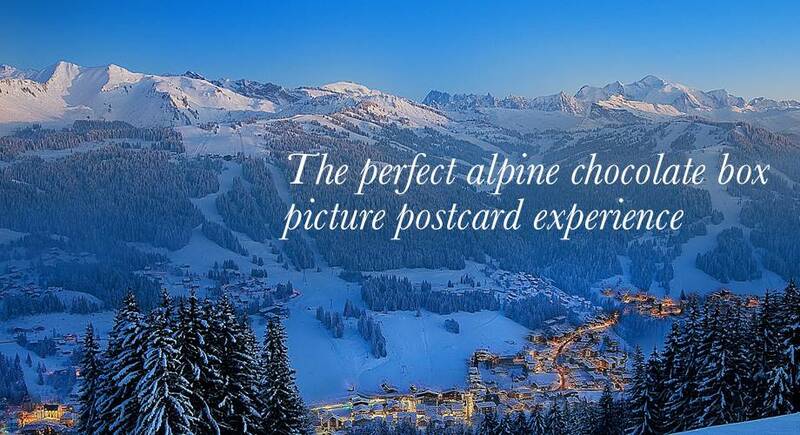 The village has come to know that its most precious asset is you, the visitor, and all the shop-keepers, ski instructors, bar owners and lift staff make every effort to look after you and offer you the kind of experience that will hopefully keep you coming back year after year. 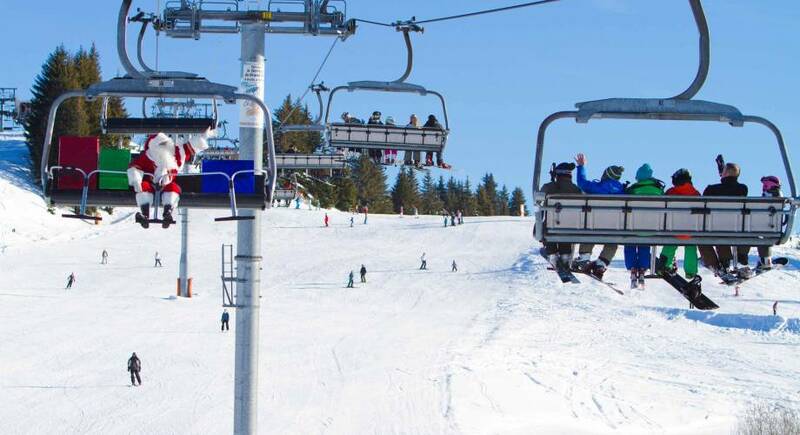 With a selection of boutique shops stocking the latest sports equipment and specialised sportswear, Les Gets offers a seasonal shopping experience that is hard to find outside the Alps. Still an authentic shopping village at heart, many shops in Les Gets feature local and traditional produce, which is the envy of many larger and more purpose built resorts. The village also has its own cheese dairy which is over 280 years old and one of the smallest cheese producers in France. You are spoilt for choice in the range of restaurants which are dotted along the fairy-lit streets, from the vibrant and rough-hewn Copeaux, to the intimate feel of l’Outa. Les Gets has a range of restaurants, both off and on the mountain, serving good food to suit every taste and budget. Les Gets’ bars have a lively and welcoming atmosphere where live music and themed nights can be found throughout the winter. Each bar has its own character with nationalities ranging from Irish bars through to Canadian bars. There is only one nightclub, l’Igloo, which was established in 1938 and is one of oldest nightclubs in France, but still buzzing most nights until 5 am with the latest 80’s chart hits in a 70’s ambience.